http://www.vladtv.com – O.T. 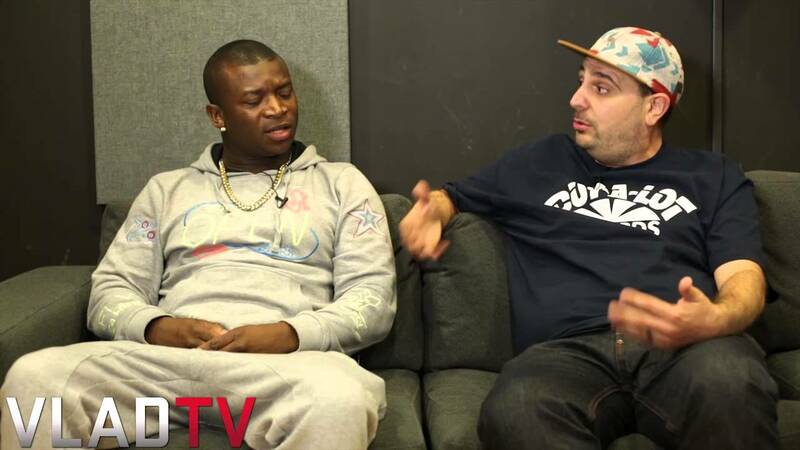 Genasis sat down with DJ Vick One for an exclusive interview with VladTV, where the rapper broke down the concept for his “CoCo” video. He reveals that the goal was to make the video more realistic than anything of its kind, and O.T. Genasis feels that he’s succeeded. After revealing that he’s shot a more television friendly version of the video, the rapper says that he obviously prefers the original, and says that he’s not paying attention to the naysayers who think the video’s too extreme.